The King’s Comments – WHAT IS HEAT? HA!!! So the King is back in The Word On The Feet Building… Thank you, Thank you are far too kind!! I’m here writing and watching the Super Bowl Pre-Game thinking about what to write so let me write about something that happened recently… On Saturday there was a debate that I was willingly dragged into by fellow UK Sneakerheads via Instagram, Stevey aka @Solelove1 & Kam aka @Kambition, the title of the debate was, “Was The Air Max 1 HEAT between ’97 and ’03?” it was a great debate Solelove said it was and Kambition said it wasn’t!! This debate literally had the internet going nuts with so many comments and heads giving their opinion on this topic… It was really refreshing to see discussions like this ’cause it makes you actually see people’s opinions on what was considered HEAT as we know it today!! The Great thing about this debate which led to WhatsApp messages and phone calls is and the question that emerged is “What do we consider Heat?” It’s crazy ’cause as we debated via @Solelove1’s Instagram what became clear is that everyone has a different opinion as to what is considered heat as we all have our own different circles etc but the interesting thing is that in the UK especially we have waves of what’s HOT at that time and what’s not! It’s like now everyone is raving over Airmax 1’s but for those of us who remember when they came out in ’87, The King Is An Old man (Ahem, Ahem) they were heat at the time because of technology of the Air Bubble and the price, and the “Rude Boys” wearing them… But to be honest they weren’t heat in the way they are now… Even when they retro’ed in ’97 onwards they weren’t “that” Trainer but to some they were!! Which brings me to my second point… are trainers considered HEAT more because of the masses or because of a personal attachment? Well I kinda think it’s both… I know you thought I was gonna say personal attachment right? Well I ain’t, ’cause let’s be honest we have all been swayed by a certain collaboration or a certain celebrity or group of people wearing a particular trainer? I mean if Kanye didn’t design the YEEZY’S would we even care??? 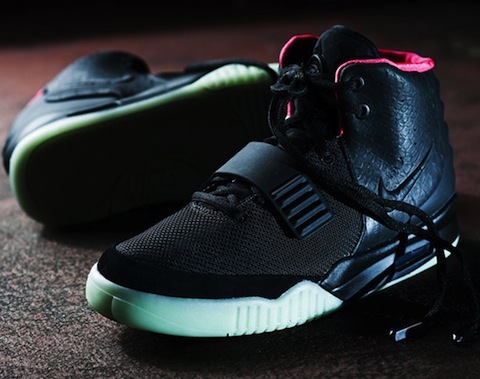 It’s like now I’m seeing a lot of people liking the Agassi’s cause they have the original Yeezy 2 sole?? Really ?? 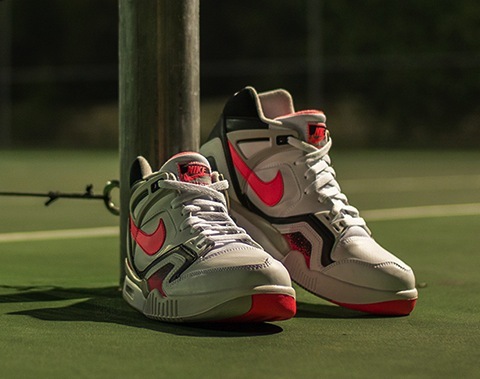 Oh so you loved Agassi’s right…lol ok ! Some of you can’t even name how many rings Agassi has?? (let me see if you get that one) well what I am trying to say what I stated last week is rock what you like but, is what you like considered HEAT? 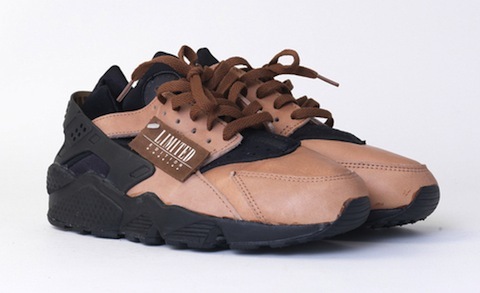 I kinda dislike the word personally to be honest because now people are throwing out that word like its ‘Please’ or ‘Thank You’ – back in the day we used words like “Wicked” and this word wicked was only reserved for trainers that were “Unique” it wasn’t really spread around for every Jordan release or Huarache release. But I guess with the way the internet is controlled HEAT is a group word for what is just a good or shall I say what’s an ok trainer?? 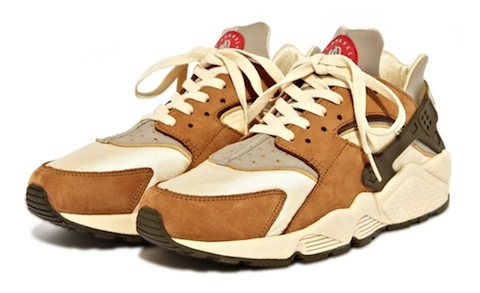 Because the release of 1000 different Colourways of the same trainer doesn’t make them HEAT!!! Great debate Kam & Stevey when’s the next one? Asics Gel Lyte V x Extra Butter ‘Snake Charmer’ Here comes Bill! Adidas ZXZ 930 – Adidas are not playing in 2014!